Here are some creative marketing online resources for creative entrepreneurs worldwide, including a free online course, a video about ‘Authentic Marketing’, free extracts from the creative marketing book ‘Chase One Rabbit’, online articles and ‘The Magic of Marketing’. ‘Create Your Own Business Formula’ using a smart approach to marketing. By completing David Parrish’s intensive video-based online marketing course, you will learn how to carry out simple market research, work with clients and build a marketing strategy. You will be able to complete the five lectures of this course in 20 minutes. Upon completion of a short test, you will receive a certificate from the EU-Eastern Partnership Culture and Creativity Programme. David Parrish speaking at MediaCityUK about ‘Authentic Marketing‘. 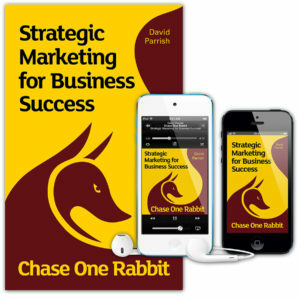 Based on a true story about a creative entrepreneur, ‘Authentic Marketing’ is the first of the 63 tips, techniques and tales for creative entrepreneurs from David’s second book ‘Chase One Rabbit: Strategic Marketing for Business Success’. A complete list of all the 63 Tips, Techniques and Tales in the book are online here. 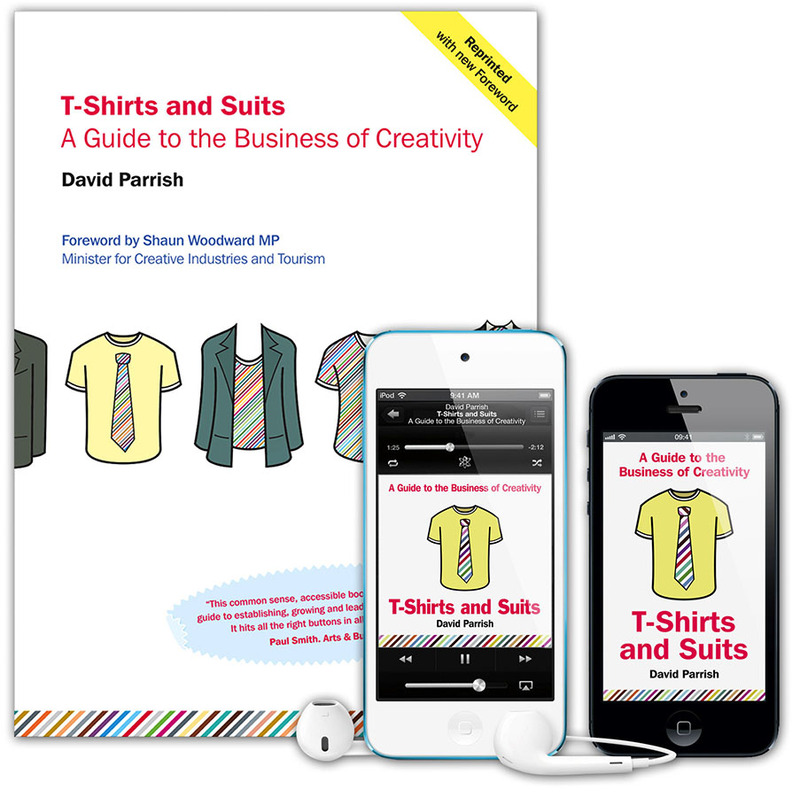 The full book is available as an eBook, Audiobook or Paperback in English. It is also in Spanish and French as a paperback or eBook. 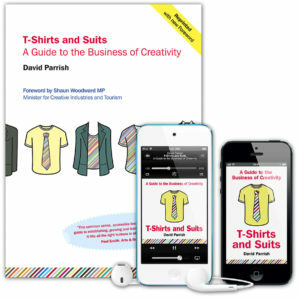 This is the marketing chapter in the free eBook ‘T-Shirts and Suits: A Guide to the Business of Creativity’, available to download free now. 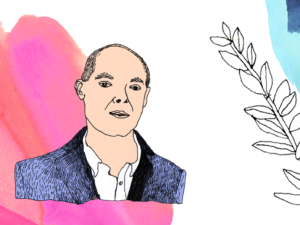 A free article in several languages that explains how strategic marketing is a key element in devising a winning business formula.